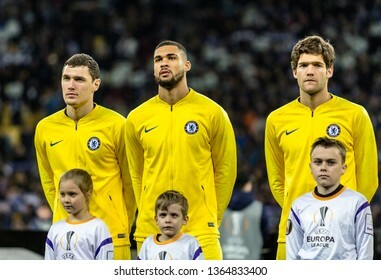 I discovered that many things I didn`t notice without camera. 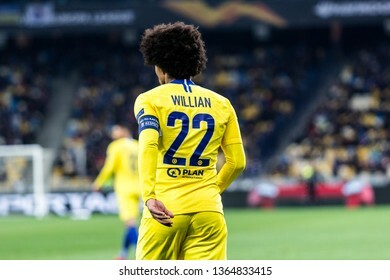 Photo camera taught me how to see the world without a camera. 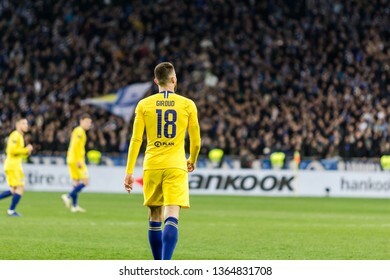 5,180 stock photos, vectors, and illustrations are available royalty-free. 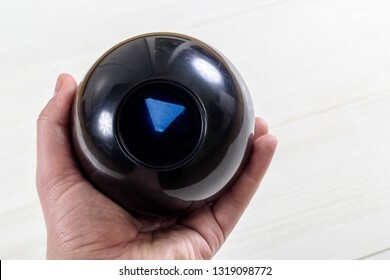 Magic prediction eight ball in hand, on the white background. 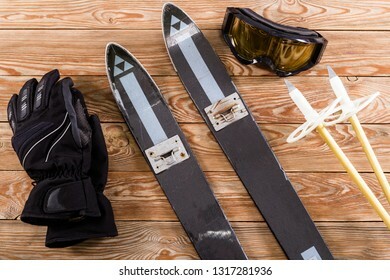 Overhead view of ski accessories placed on rustic old wooden table. 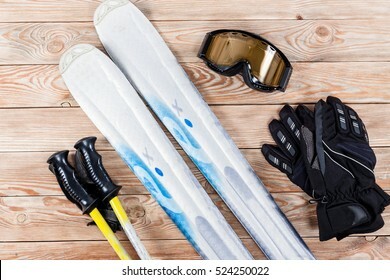 Items included ski, goggles and ski sticks. 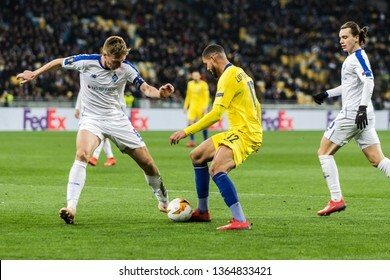 Winter sport leisure time concept. 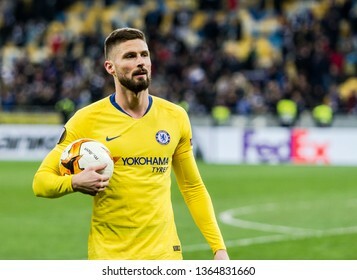 Kyiv, Ukraine - March 14, 2019: Olivier Giroud portrait of Chelsea during UEFA Europa League match against Dynamo Kyiv at NSC Olimpiyskiy stadium. Overhead view of biker accessories placed on rustic wooden table. Items included motorcycle helmet, gloves and jacket. Motorcycle travel dream concept. 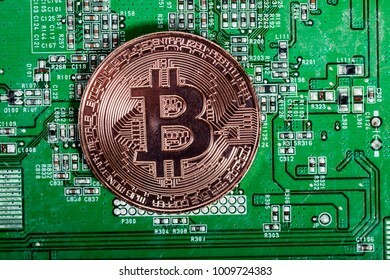 Bitcoin coin . 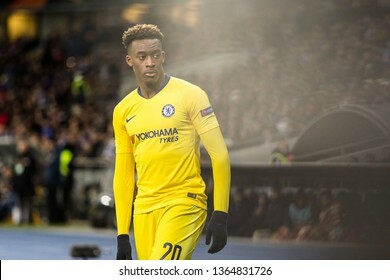 New virtual money. 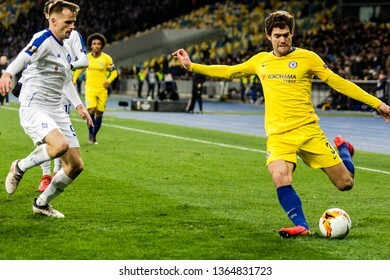 Mining of crypto-currencies. 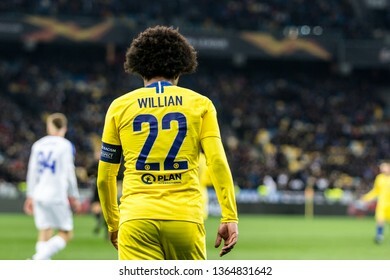 Business and Trading concept. 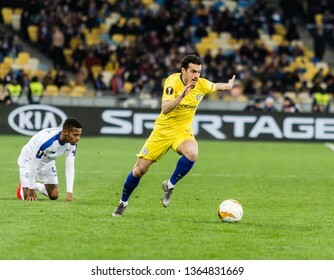 Kyiv, Ukraine - February 22, 2019: Fran Sol of Dynamo Kyiv in action at UEFA Europa League match against Olympiakos FC at NSC Olympic stadium. 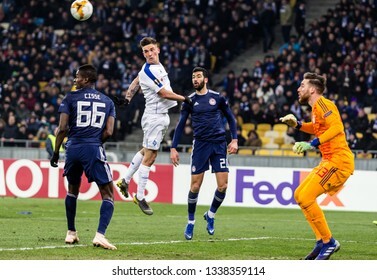 Kyiv, Ukraine - February 22, 2019: Benjamin Verbic of Dynamo Kyiv in action UEFA Europa League match against Olympiakos FC at NSC Olympic stadium. 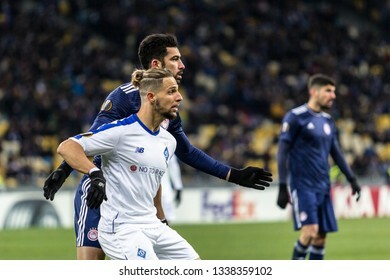 Kyiv, Ukraine - February 22, 2019: Fran Sol of Dynamo Kyiv celebrates scoring a goal at UEFA Europa League match against Olympiakos FC at NSC Olympic stadium. 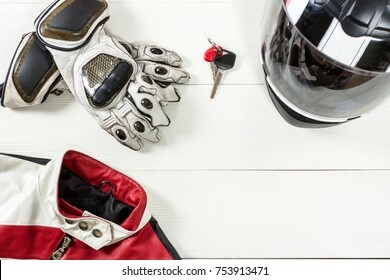 Overhead view of biker accessories placed on white wooden table. 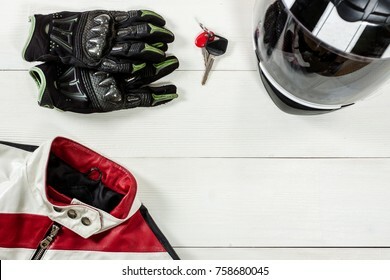 Items included motorcycle helmet, gloves, keys and jacket. Motorcycle travel dream concept. 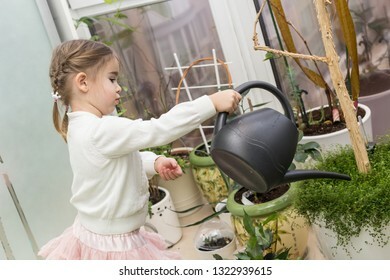 Cute little girl watering plants in her house. 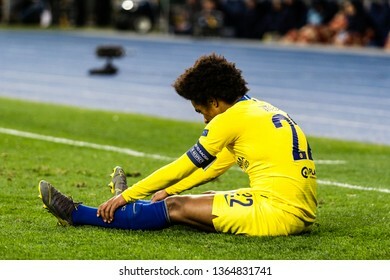 Child taking care of plants. 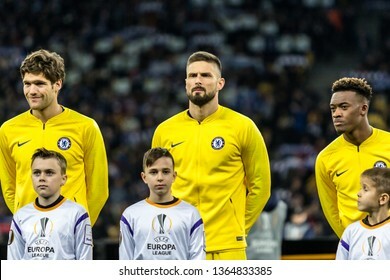 Kid with water can. 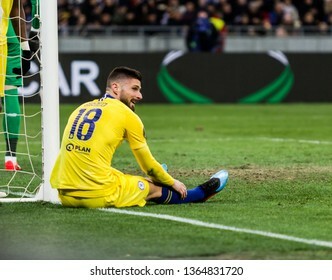 Happy little baby girl sitting in the bathroom. 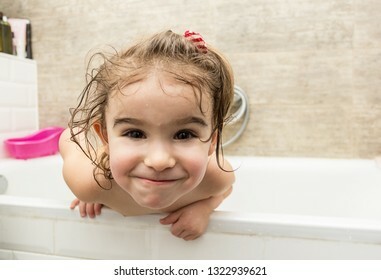 Smiling kid in bathroom on brown background. 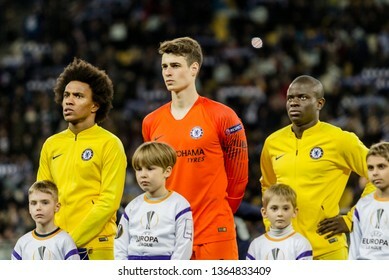 Infant washing and bathing. 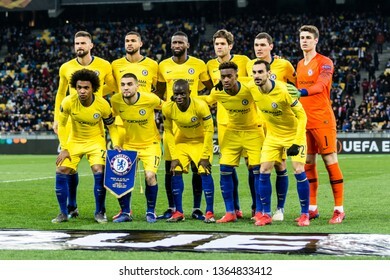 Hygiene and health care. Overhead view of biker accessories placed on rustic wooden table. 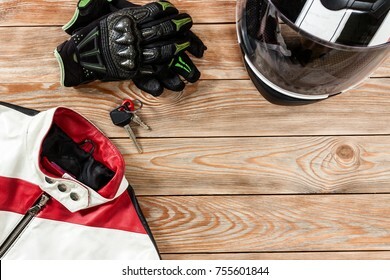 Items included motorcycle helmet, gloves, keys and jacket. Motorcycle travel dream concept. 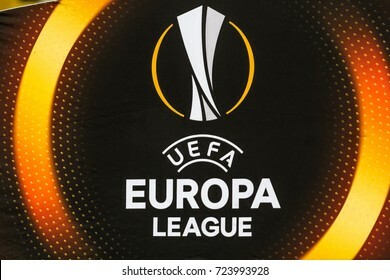 Kyiv, Ukraine - September 14, 2017: The sign and logo of the UEFA Europa League during the UEFA Europa League match between Dynamo Kyiv vs Skenderbeu at NSC Olympic stadium in Kyiv, Ukraine. 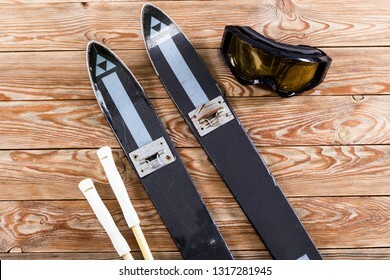 Overhead view of ski accessories placed on rustic old wooden table. 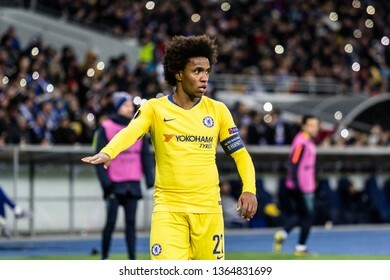 Items included ski, goggles, gloves and ski sticks. 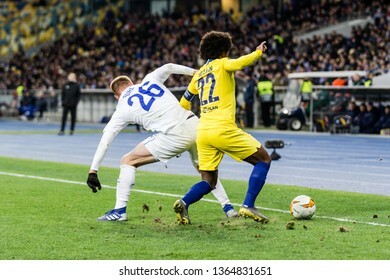 Winter sport leisure time concept. 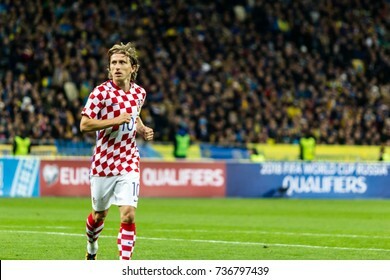 Kyiv, Ukraine - October 9, 2017: Luka Modric portrait during match. 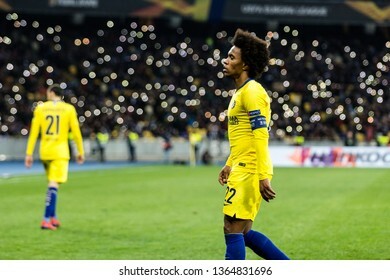 FIFA World Cup 2018 Qualifying round Ukraine - Croatia. 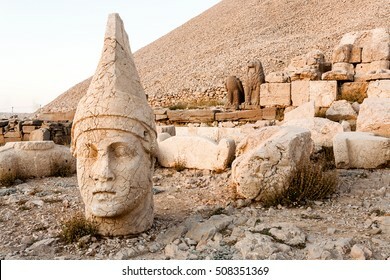 View of motorcycle rider accessories. Items included motorcycle helmet, gloves, keys and jacket. Motorcycle travel dream concept. 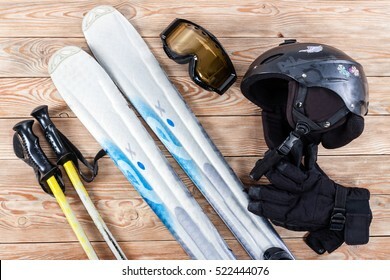 Overhead view of ski accessories placed on rustic white wooden table. 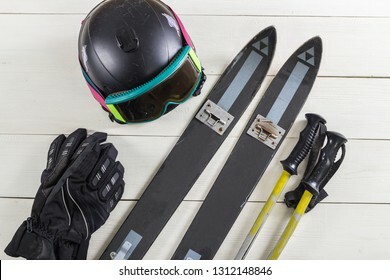 Items included ski, goggles, helmet and ski sticks. 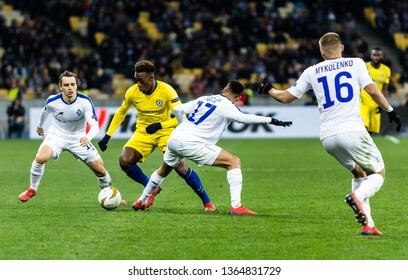 Winter sport leisure time concept. 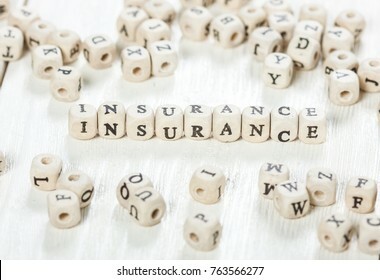 Overhead view of ski accessories placed on rustic white wooden table. 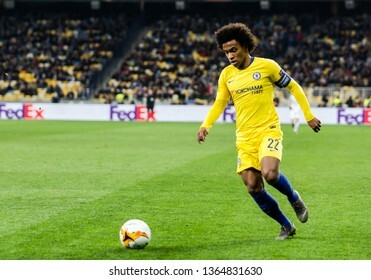 Items included ski, helmet, goggles, gloves and ski sticks. 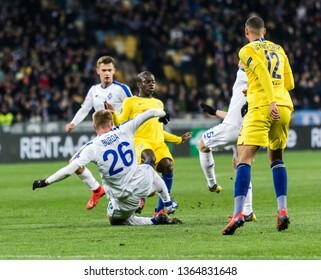 Winter sport leisure time concept. 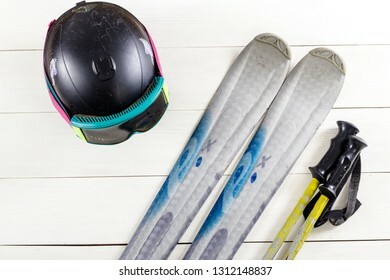 Overhead view of ski accessories placed on rustic wooden table. 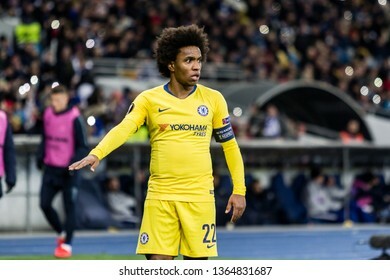 Items included ski, goggles, gloves and ski sticks. 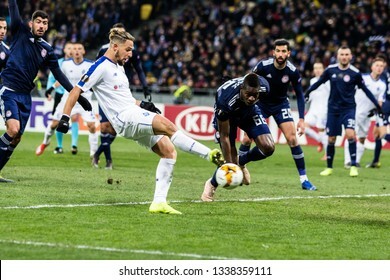 Winter sport leisure time concept. 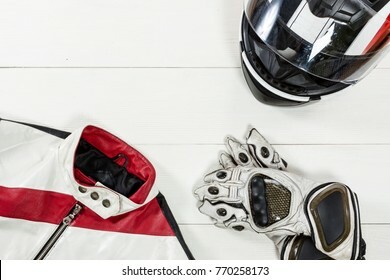 View of motorcycle rider accessories. Items included motorcycle helmet, gloves and jacket. Motorcycle travel dream concept. 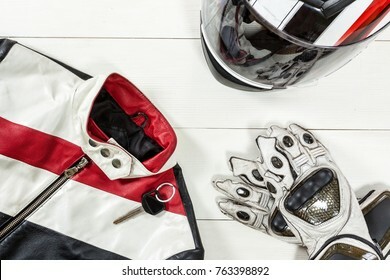 Overhead view of biker accessories placed on white wooden table. 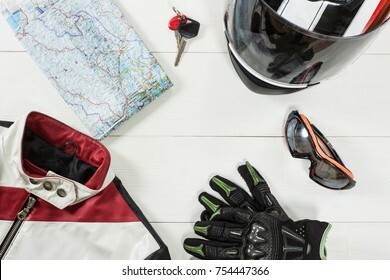 Items included motorcycle helmet, gloves, keys, map, goggles and jacket. Motorcycle travel dream concept. 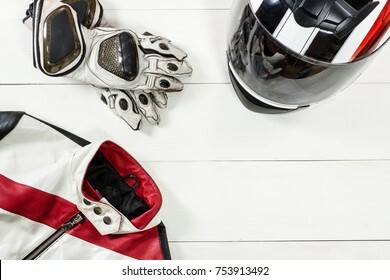 Overhead view of biker accessories placed on white wooden table. 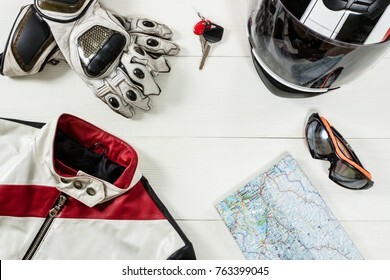 Items included motorcycle helmet, gloves, keys, map, sunglasses and jacket. Motorcycle travel dream concept. 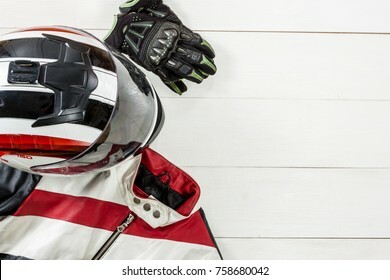 Overhead view of biker accessories placed on white wooden table. Items included motorcycle helmet, gloves and jacket. Motorcycle travel dream concept. 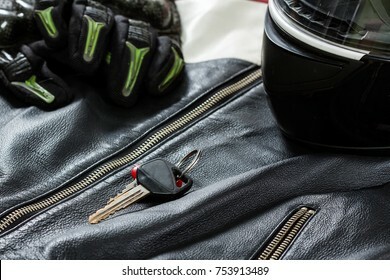 View of motorcycle rider accessories. 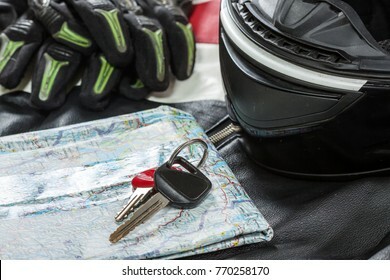 Items included motorcycle helmet, gloves, keys, map and jacket. Motorcycle travel dream concept. 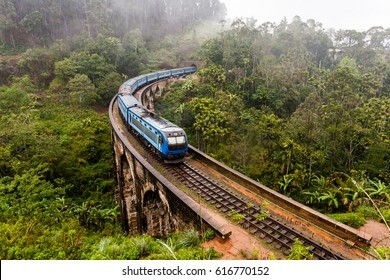 The Nine Arches Bridge Demodara is one of the iconic bridges in Sri Lanka. Morning mist in Ella. 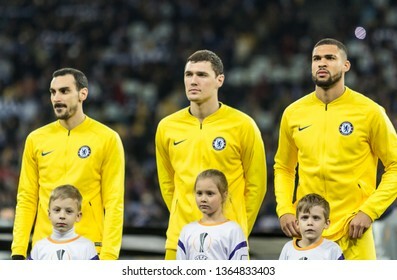 Kyiv, Ukraine - March 14, 2019: Chelsea players before the start of UEFA Europa League match against Dynamo Kyiv at NSC Olimpiyskiy stadium. 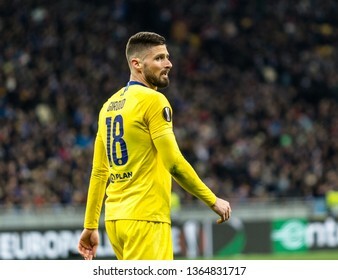 Kyiv, Ukraine - March 14, 2019: Olivier Giroud of Chelsea during UEFA Europa League match against Dynamo Kyiv at NSC Olimpiyskiy stadium. 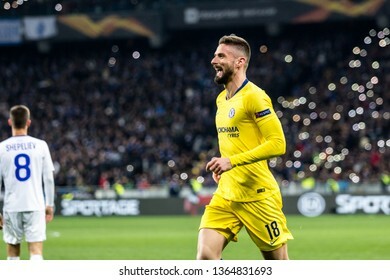 Kyiv, Ukraine - March 14, 2019: Olivier Giroud of Chelsea celebrates scoring a goal during UEFA Europa League match against Dynamo Kyiv at NSC Olimpiyskiy stadium. 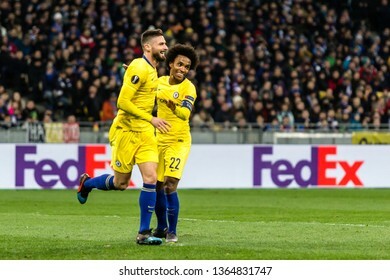 Kyiv, Ukraine - March 14, 2019: Olivier Giroud and Willian of Chelsea celebrates scoring a goal during UEFA Europa League match against Dynamo Kyiv at NSC Olimpiyskiy stadium. 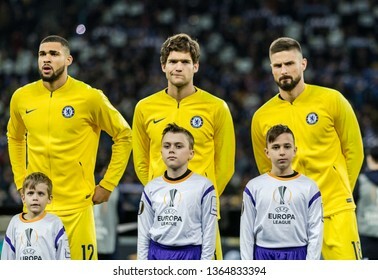 Kyiv, Ukraine - March 14, 2019: Chelsea players team photo before the start of UEFA Europa League match against Dynamo Kyiv at NSC Olimpiyskiy stadium. 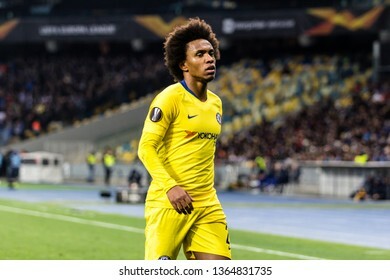 Kyiv, Ukraine - March 14, 2019: Willian of Chelsea during UEFA Europa League match against Dynamo Kyiv at NSC Olimpiyskiy stadium. 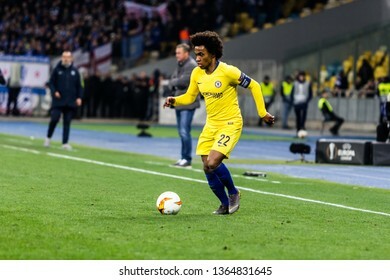 Kyiv, Ukraine - March 14, 2019: Willian of Chelsea in action during UEFA Europa League match against Dynamo Kyiv at NSC Olimpiyskiy stadium. 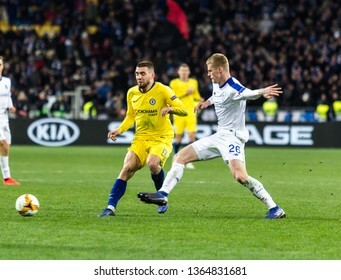 Kyiv, Ukraine - March 14, 2019: Ruben Loftus-Cheek of Chelsea fighting for the ball with Serhiy Sydorchuk of Dynamo Kyiv during UEFA Europa League match at NSC Olimpiyskiy stadium. 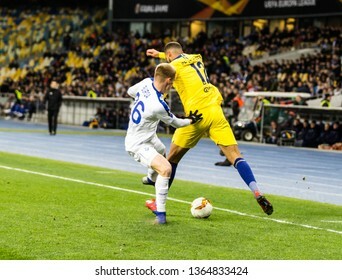 Kyiv, Ukraine - March 14, 2019: Ruben Loftus-Cheek of Chelsea fighting for the ball with Mykyta Burda of Dynamo Kyiv during UEFA Europa League match at NSC Olimpiyskiy stadium. 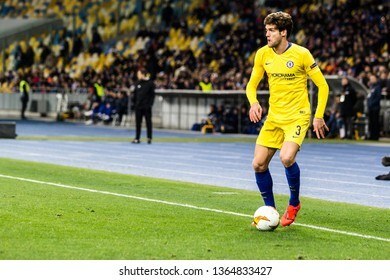 Kyiv, Ukraine - March 14, 2019: Marcos Alonso of Chelsea in action during UEFA Europa League match against Dynamo Kyiv at NSC Olimpiyskiy stadium. 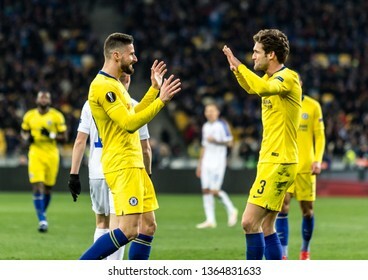 Kyiv, Ukraine - March 14, 2019: Olivier Giroud and Marcos Alonso of Chelsea celebrates scoring a goal during UEFA Europa League match against Dynamo Kyiv at NSC Olimpiyskiy stadium. 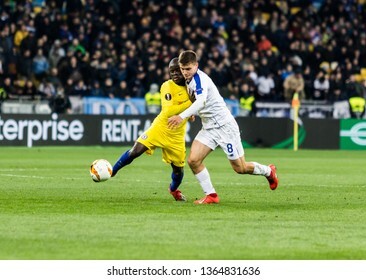 Kyiv, Ukraine - March 14, 2019: N`golo Kante of Chelsea fighting for the ball with Volodymyr Shepelev of Dynamo Kyiv during UEFA Europa League match at NSC Olimpiyskiy stadium. 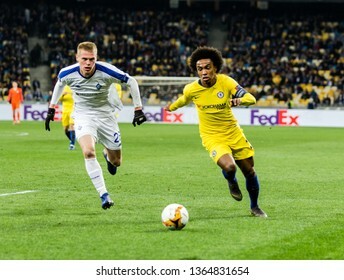 Kyiv, Ukraine - March 14, 2019: Players in action during UEFA Europe League match Dynamo Kyiv – Chelsea at NSC Olimpiyskiy stadium. 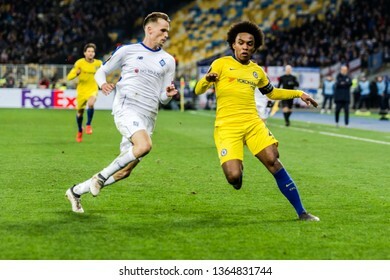 Kyiv, Ukraine - March 14, 2019: Willian of Chelsea fighting for the ball with Mykyta Burda of Dynamo Kyiv during UEFA Europa League match at NSC Olimpiyskiy stadium. 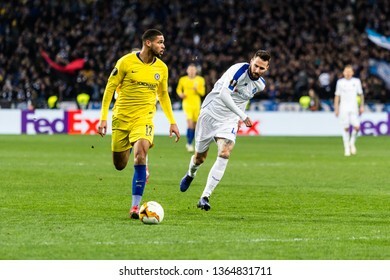 Kyiv, Ukraine - March 14, 2019: Ruben Loftus-Cheek of Chelsea fighting for the ball with Tomasz Kedziora of Dynamo Kyiv during UEFA Europa League match at NSC Olimpiyskiy stadium. 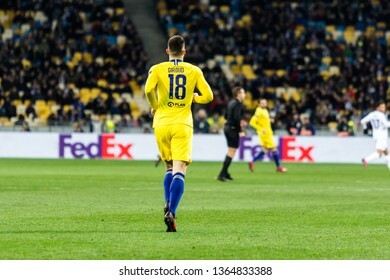 Kyiv, Ukraine - March 14, 2019: Kepa Arrizabalaga portrait of Chelsea in action during UEFA Europa League match against Dynamo Kyiv at NSC Olimpiyskiy stadium. 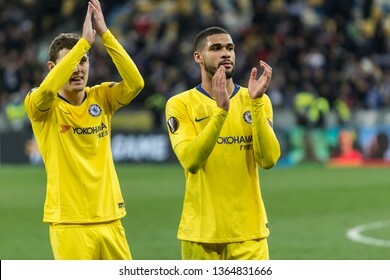 Kyiv, Ukraine - March 14, 2019: Ruben Loftus-Cheek and Marcos Alonso of Chelsea by the end of UEFA Europa League match against Dynamo Kyiv at NSC Olimpiyskiy stadium. 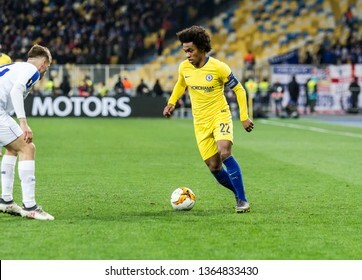 Kyiv, Ukraine - March 14, 2019: Pedro of Chelsea in action during UEFA Europa League match against Dynamo Kyiv at NSC Olimpiyskiy stadium. 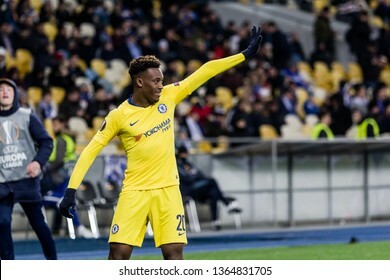 Kyiv, Ukraine - March 14, 2019: Callum Hudson-Odoi of Chelsea celebtrates scoring a goal during UEFA Europa League match against Dynamo Kyiv at NSC Olimpiyskiy stadium. 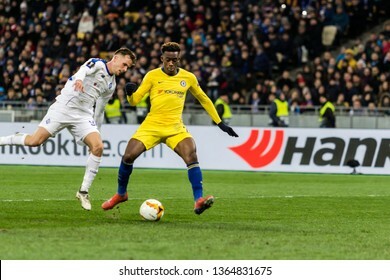 Kyiv, Ukraine - March 14, 2019: Callum Hudson-Odoi of Chelsea in action during UEFA Europa League match against Dynamo Kyiv at NSC Olimpiyskiy stadium. 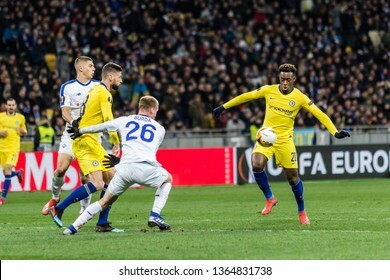 Kyiv, Ukraine - March 14, 2019: Playersi of Chelsea celebtrates scoring a goal during UEFA Europa League match against Dynamo Kyiv at NSC Olimpiyskiy stadium. 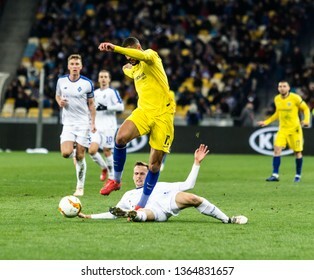 Kyiv, Ukraine - March 14, 2019: Mateo Kovacic of Chelsea fighting for the ball with Mykyta Burda of Dynamo Kyiv during UEFA Europa League match at NSC Olimpiyskiy stadium. 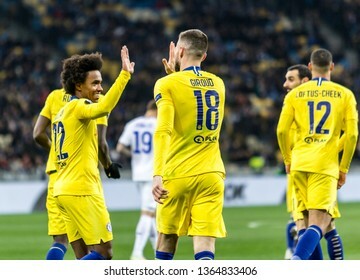 Kyiv, Ukraine - March 14, 2019: Playersi of Chelsea celebtrates their victory in UEFA Europa League match against Dynamo Kyiv at NSC Olimpiyskiy stadium. 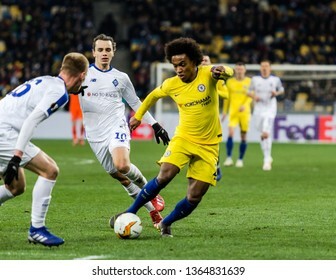 Kyiv, Ukraine - March 14, 2019: Willian portrait of Chelsea in action during UEFA Europa League match against Dynamo Kyiv at NSC Olimpiyskiy stadium. 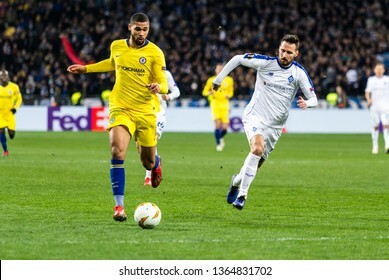 Kyiv, Ukraine - March 14, 2019: Ruben Loftus-Cheek of Chelsea in action during UEFA Europa League match against Dynamo Kyiv at NSC Olimpiyskiy stadium. 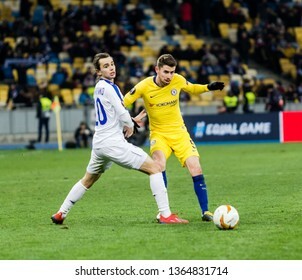 Kyiv, Ukraine - March 14, 2019: Jorginho of Chelsea fighting for the ball with Mykola Shaparenko of Dynamo Kyiv during UEFA Europa League match at NSC Olimpiyskiy stadium. 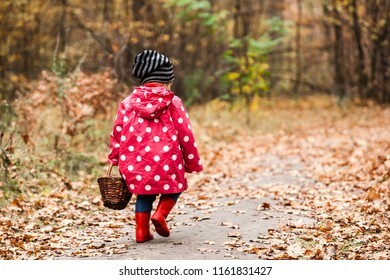 Little girl in autumn forest with basket, looking for the mushrooms. 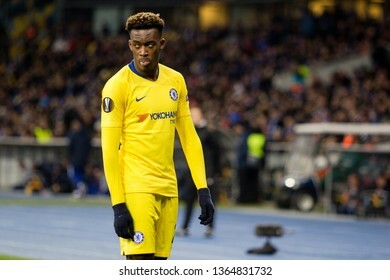 Fall day. 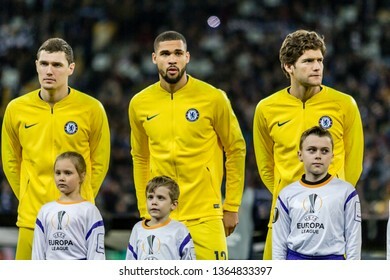 Little girl in pea jacket exploring nature. 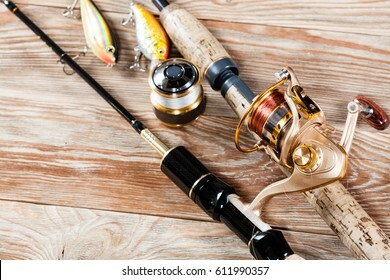 Fishing tackle - fishing spinning, fishing line, hooks and lures on wooden background. Word INSURANCE formed by wood alphabet blocks. On old wooden table. 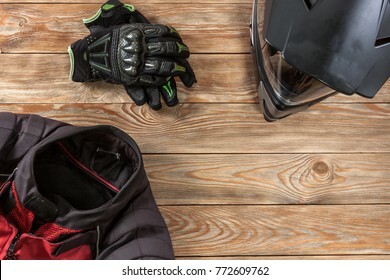 Overhead view of ski accessories placed on rustic wooden table. Items included helmet, goggles, gloves, ski and sticks. 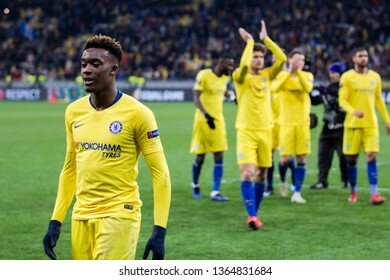 Winter sport leisure time concept. 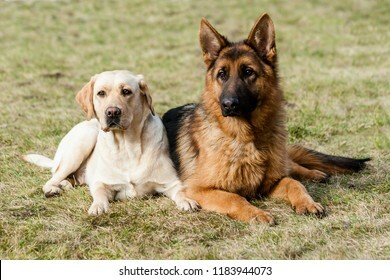 Two friends german shepherd and labrador retriever sitting on a green grass at the park. 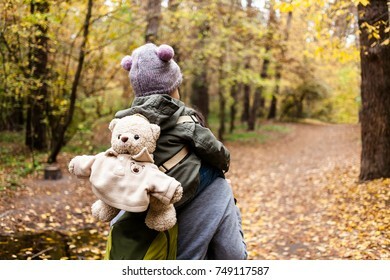 Little girl in autumn forest with teddy bear backpack sitting on mother shoulders. 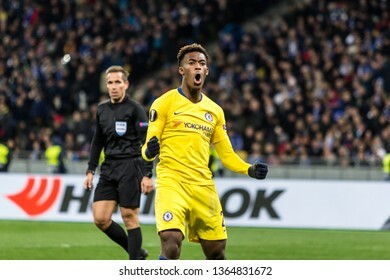 Fall day. Little girl exploring nature with mother. 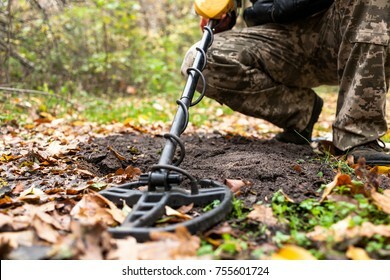 Man with electronic metal detector device working on outdoors background. 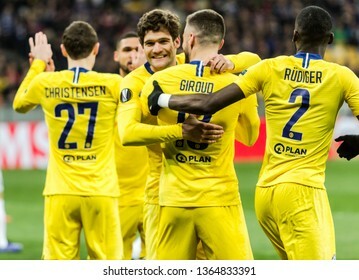 Close-up photography of searching process. 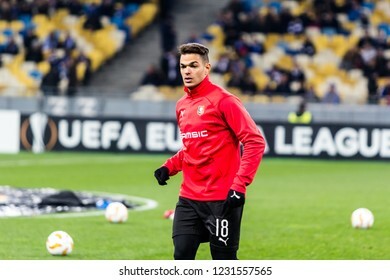 Kyiv, Ukraine - November 8, 2018: Hatem Ben Arfa before the start of UEFA Europa League match against Dynamo Kyiv at NSC Olympic stadium in Kyiv, Ukraine. 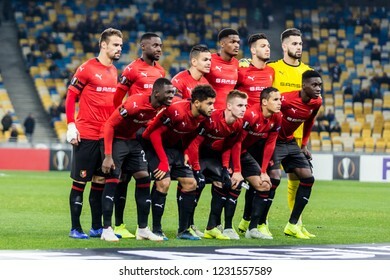 Kyiv, Ukraine - November 8, 2018: Stade Rennais team photo before the start of UEFA Europa League match against Dynamo Kyiv at NSC Olympic stadium in Kyiv, Ukraine. 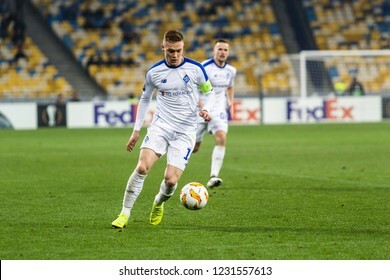 Kyiv, Ukraine – November 8, 2018: Viktor Tsygankov controls the ball during UEFA Europe League match Dynamo Kyiv – Stade Rennais at NSC Olympic stadium in Kyiv, Ukraine. 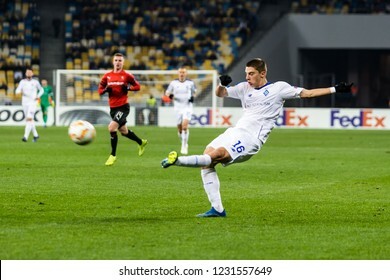 Kyiv, Ukraine – November 8, 2018: Vitaliy Buyalskiy shoots the ball during UEFA Europe League match Dynamo Kyiv – Stade Rennais at NSC Olympic stadium in Kyiv, Ukraine. 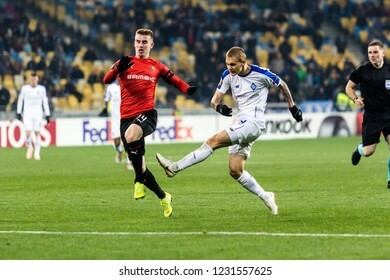 Kyiv, Ukraine – November 8, 2018: Vitaliy Mykolenko shoots the ball during UEFA Europe League match Dynamo Kyiv – Stade Rennais at NSC Olympic stadium in Kyiv, Ukraine. 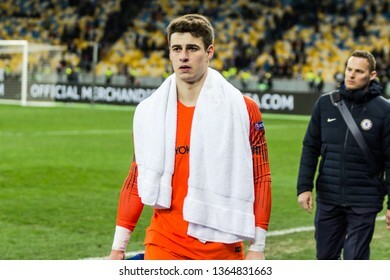 Romantic couple. 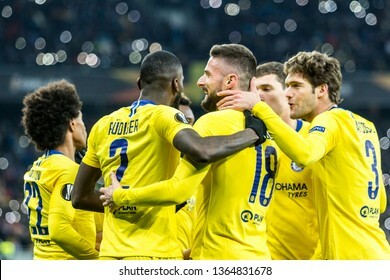 Beautiful young loving couple embracing in bed at home. 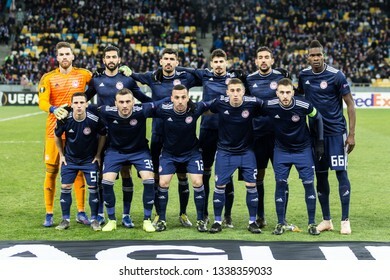 Kyiv, Ukraine - February 22, 2019: Olympiakos FC team photo before the start of UEFA Europa League match against Dynamo Kyiv at NSC Olympic stadium. 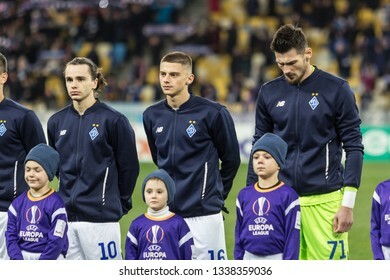 Kyiv, Ukraine - February 22, 2019: Dynamo Kyiv players before the start of UEFA Europa League match against Olympiakos FC at NSC Olympic stadium.